With the winter exhibition season now in full swing, it’s time to make sure that you and your team are fully prepared in order to get the most out of your event. Your Exhibition Stand and your marketing technique says a lot about your business, so it’s important to make sure that your stand reflects your business model and your core values if you are going to have a positive trade show experience. To help you succeed and increase the chances of seeing a return on your investment, we have put together a list of our top exhibition stand do’s and don’ts. First impressions are everything so it’s essential that you give off a professional and inviting vibe as soon as people spot your exhibition stand. If your display area is sparse and empty it will make your stand look unfinished and visitors might think that you haven’t put much thought or effort into the event. Alternatively, if there’s too much going on people might think that you aren’t very organised and that you don’t know how to prioritise properly. Ensure that your Exhibition Stand is big enough to fill your floorspace, but be careful not to make your area cramped by over-doing it with the display stand accessories. A simple Pop Up Stand and a Literature Dispenser are perfect for smaller floorspaces, but by adding a Branded Promotional Counter or investing in a Modular Display Stand you can comfortably fill a bigger space. Much like the layout of your exhibition stand, the Graphic Design of your display is equally as important. A cluttered and messy design will turn people off, but one that is too vague will leave people confused as to what exactly it is that your business is about. Exhibition stands are not brochures or leaflets and shouldn’t be covered in text. Your event backdrop is there to catch people’s attention, not to do the work of other marketing materials as well. Strong imagery is always a go-to design option, but make sure that if you’re using a large photograph that it is high resolution. Pixelated and blurry photos won’t attract anyone to your stand and will give off the impression that your design was rushed and unorganised. The key things you need on your display are your logo, your tag line and your web address or social media icons. Keep your background fun and vibrant, but not too busy. This way, people from afar know who you are, what you do and where they can find you online, but they aren’t expected to stand there and read an entire chunk of text whilst passing by. If you need help with your artwork, get in touch with our in-house graphic design service. Seeing a picture of an exhibition stand online won’t give you an accurate idea of what you are actually getting for your money. What you order and what you get could be two entirely different things and can end up costing you more money in the long run. 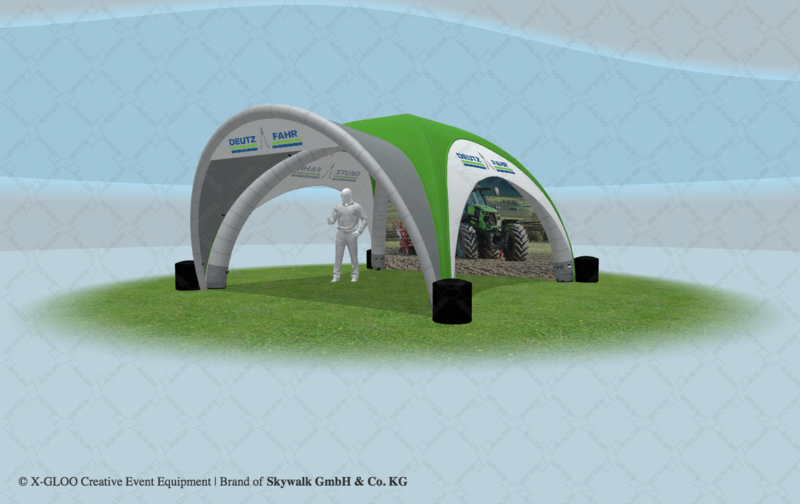 Here at XL Displays, we always aim to give our customers the most reliable information we can which is why we have engineered our Fabric Displays category, Pop Up Exhibition Stands category and Linked Pop Up Stands category to include 360-degree animated renders on each product page. These short videos allow you to see what your display stand will look from all angles to help you choose the best solution for your event. Once you know what display solution you are going for, it is always worth requesting a personalised 3D render from our exhibition stand designers to show you what your graphic design will look like on your chosen stand. We offer this bespoke 3D render service because we know that what looks good on a computer might not look as appealing on an exhibition stand. We want you to have the best understanding of what you are investing in, so we always advise you take advantage of our in-house graphic design team and detailed online product pages before taking the plunge and spending any money. It’s common knowledge that when you buy cheap you buy twice. Cheap imports from abroad might seem to be better value when you look at the price, but they won’t last for long. The materials are flimsy, the graphics aren’t printed to a high resolution and the stand won’t have been test-built to ensure everything is as it should be. Investing in a UK-made exhibition stand minimises the risk of damage during transport, as well as indicating a higher manufacturing quality due to a difference in trading standards during the initial production stage of a product. It can often be hard to determine whether you’re buying an imported product or one that is made in the UK as a lot of exhibition stand suppliers don’t disclose this information. We always state where our products come from on our website product pages, as well as test-building every single display stand (even if the order is just replacement graphics) to make sure that graphic panels fit properly, the artwork is lined up correctly and that the frame is in full working order. 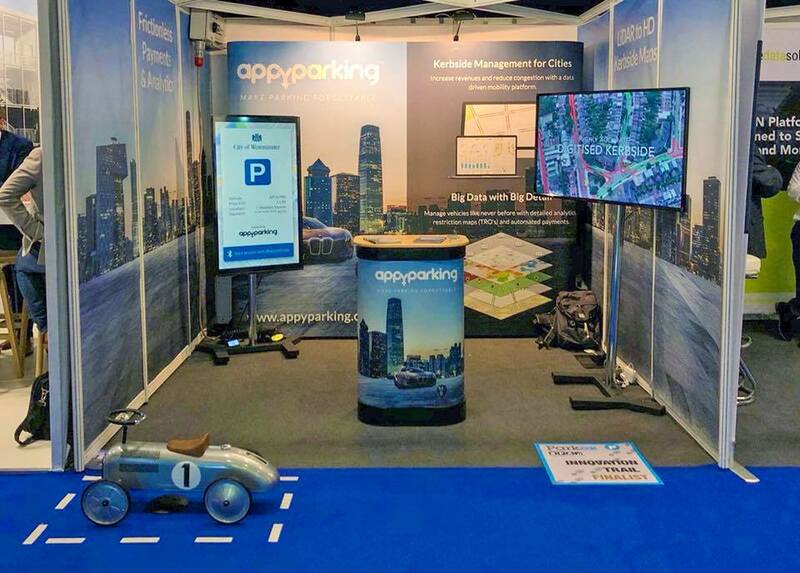 This rigorous testing process means that our customers aren’t left in a sticky situation when they arrive at their event, only to find that their exhibition stand isn’t quite right. 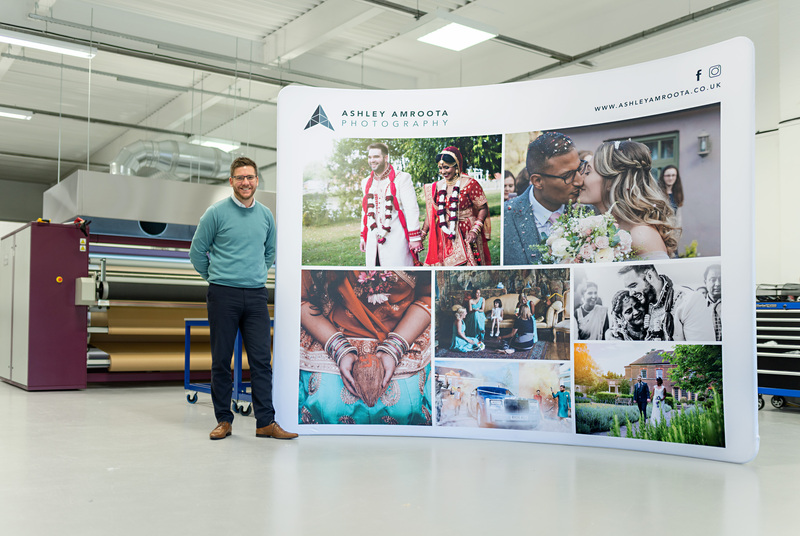 Following on from our in-house test-build process, we always encourage our customers to test-build their exhibition stands well in advance when they get them. In doing so, you can gain a greater understanding of how the product works and how to assemble it properly. 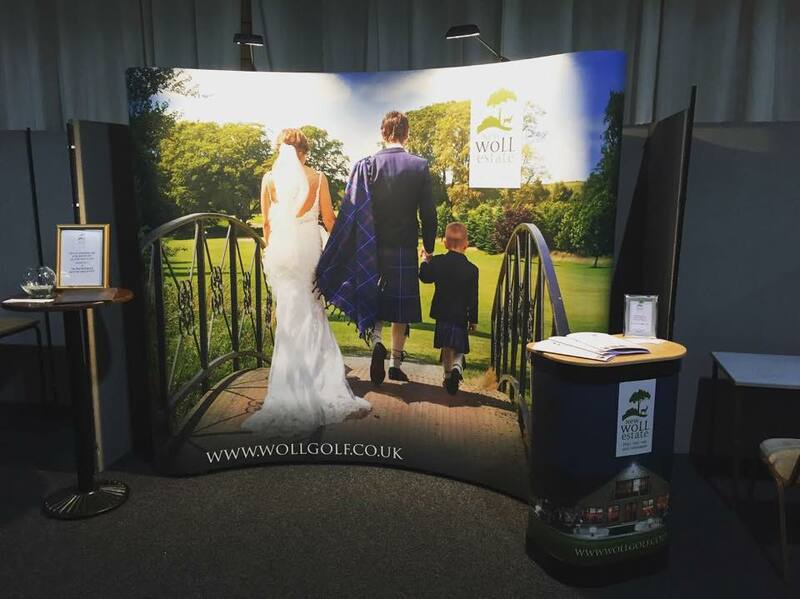 Test building your display stand before your event minimises the risk of damage. Most exhibition stand damage occurs when people are at their event and are in a rush to get their display stand up. The need for speed means that graphics and hardware can often take a few knocks, resulting in a broken or damaged product. By taking a few minutes two weeks or so before your event to get to grips with the product and how to build it, you can almost eliminate the potential for accidents when it comes to your event. As well as helping you to gain a greater understanding of your display stand, test building it yourself means that you can also spot errors or faults with the display (if there are any) before it’s too late to get them rectified. Exhibitions can be the make or break factor for a brand; you get out what you put in. In the same way that you would start planning who is going to the event, what your objectives are and how you are going to approach the event well in advance, you need to get your exhibition stand sorted in good time too. Allow yourself plenty of time to research different display solutions to find the right one, set aside a few days to come up with the perfect graphic design and allow a good amount of time for your exhibition stand to be manufactured and delivered within a time-frame that gives you wiggle room if something isn’t quite right. Taking these do’s and don’t on board for your next exhibition or trade show will help you to avoid common mistakes than can end up costing money and valuable brand awareness within your business sector. If you would like any further advice or tips on exhibiting or if you would like to explore which exhibition stand solution is best for you, contact us or call our dedicated sales team on 01733 511030.